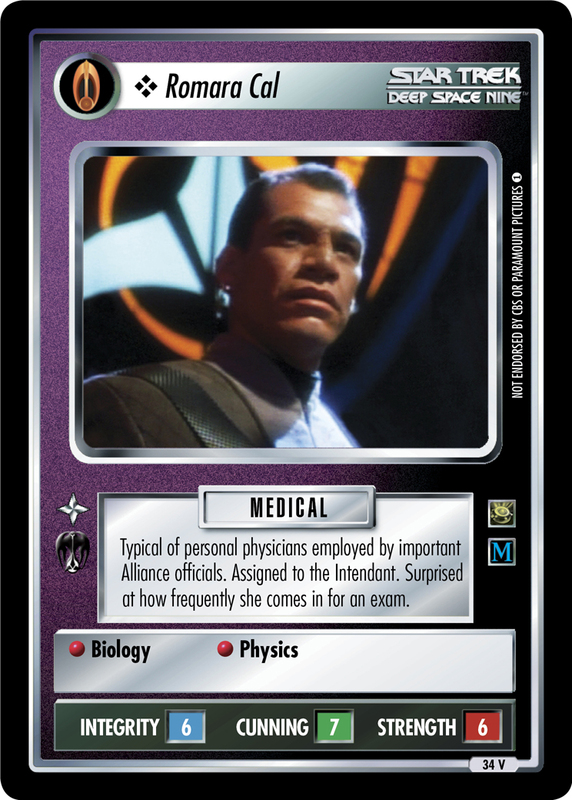 Typical of personal physicians employed by important Alliance officials. Assigned to the Intendant. Surprised at how frequently she comes in for an exam.